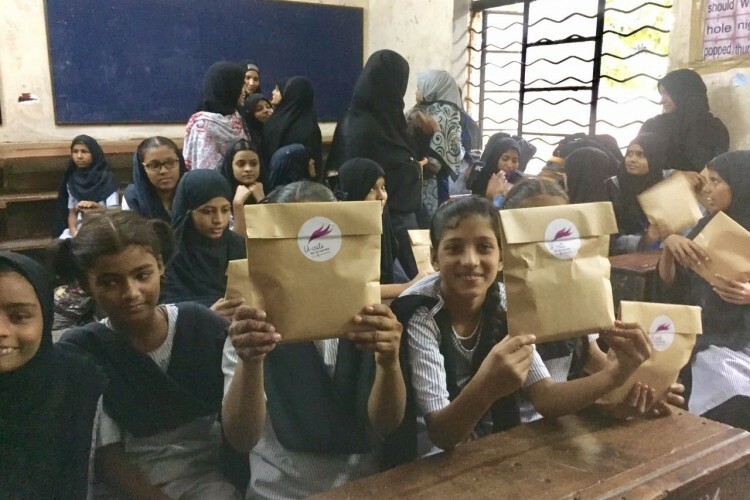 The beneficiary will be the BMC school girls or young women from an economically low background, who still use reusable unhygienic cloth during their periods. We have successfully covered 9 BMC schools helping more than 500 underprivileged girls in the E-Ward. Helping all the adolescent girls age from 13-17. We want to eradicate this method of hygiene and adopt girls for providing them their yearly hygiene. Also to help these underprivileged with the best assistance. As the pads what is available in the market are expensive and not affordable for women to spend such amount for their monthly problem. Making sanitary pads which will be donated to the young women. The donors can help us to set-up this project in the rural and urban parts of Maharashtra so that more and more women and girl child will get benefits from this. Your share could be as good as a donation for Kara Foundation! Not everyone can afford to take care of their loved ones. Kara Foundation's life can only be saved by donations made by kind people like you.